Where living in the past is part of YOUR future! 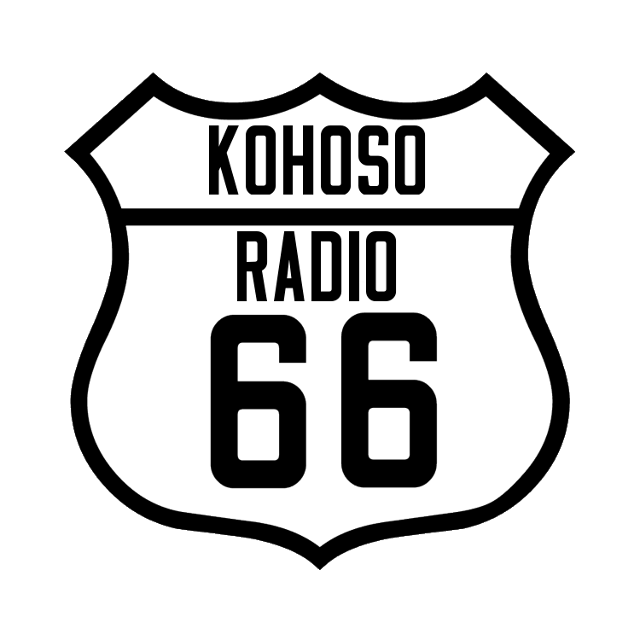 KoHoSo Radio 66 plays the greatest music of the mid-20th century with fifty thousand jigglybytes of pure internet power — and all with NO COMMERCIALS! This station gives you that perfect feeling of driving along Route 66 or any of North America’s old highways, byways, and Main Streets. They feature the great rock & roll and R&B artists of the 1950’s and early 1960’s along with some older rhythm and blues plus a little pop and country, all brought together with classic radio station jingles and other fun announcements. Although assisted by an automation system, unlike many other oldies stations, our music is selected and mixed by an actual human being.